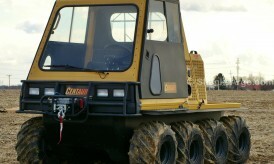 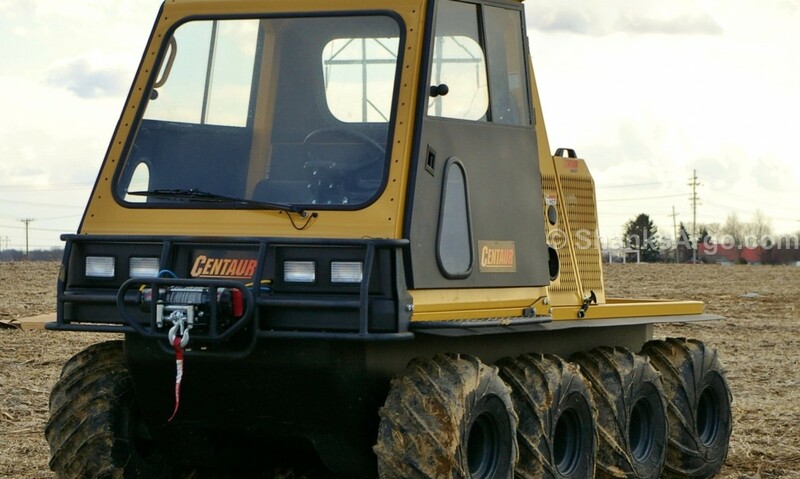 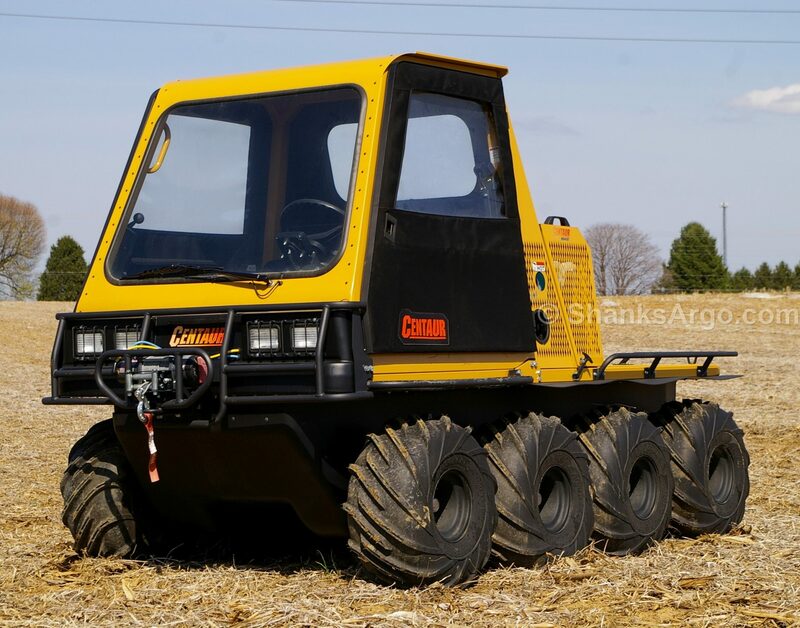 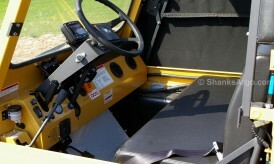 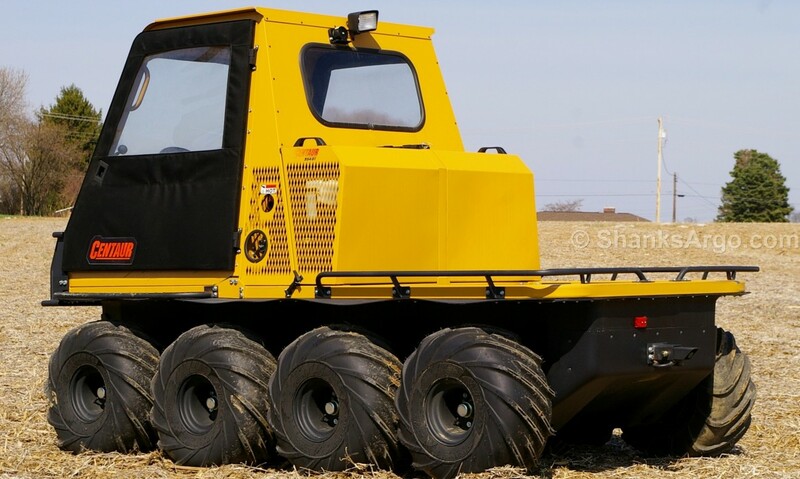 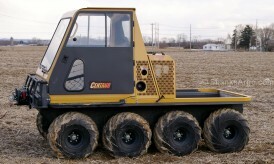 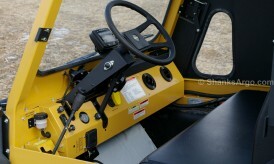 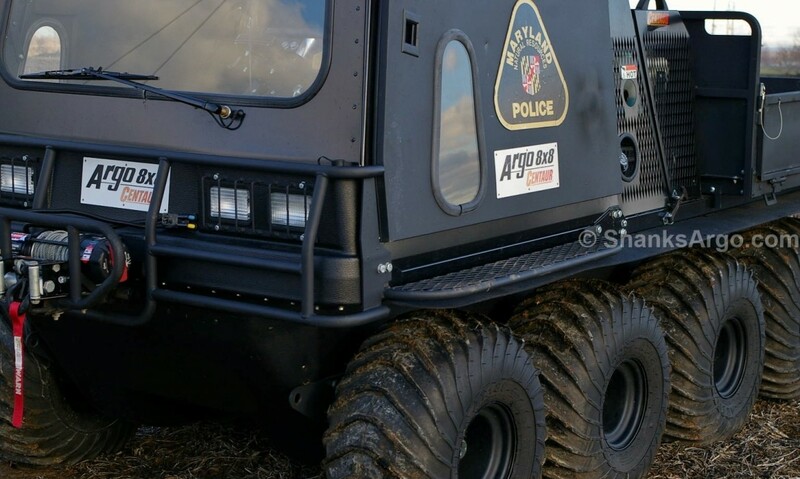 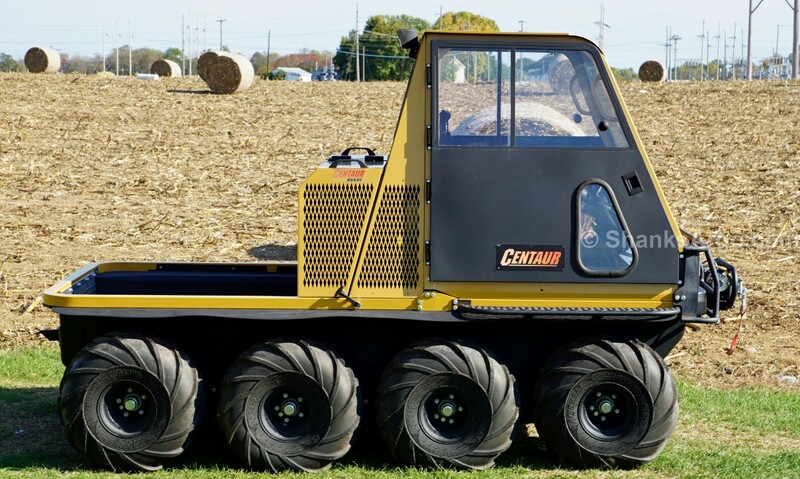 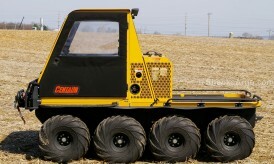 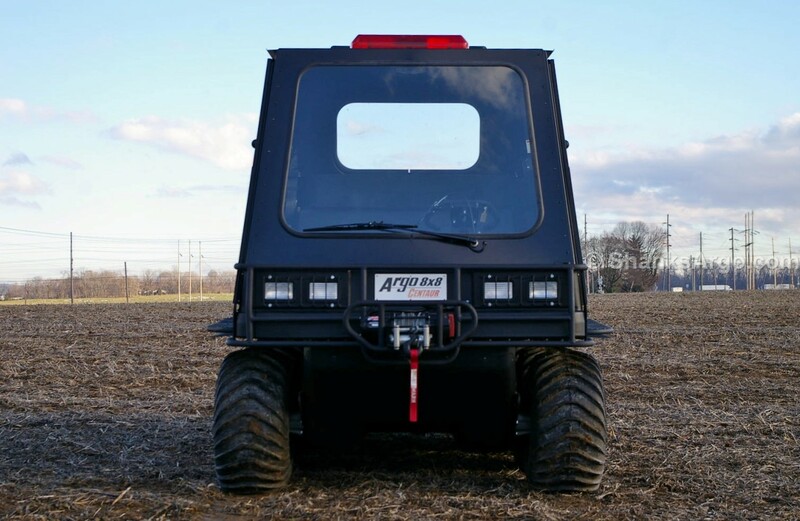 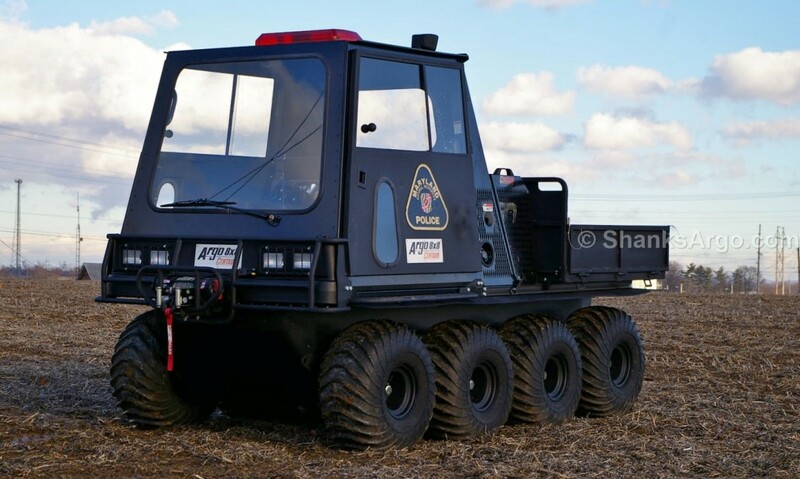 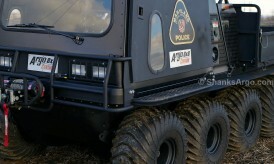 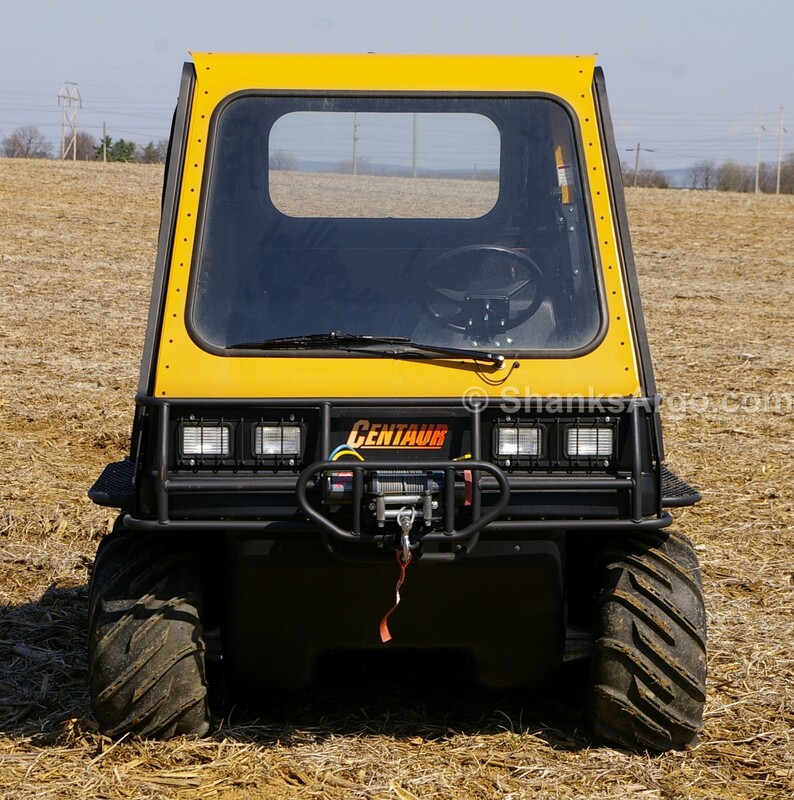 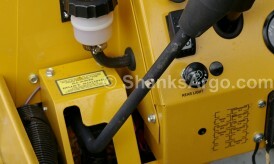 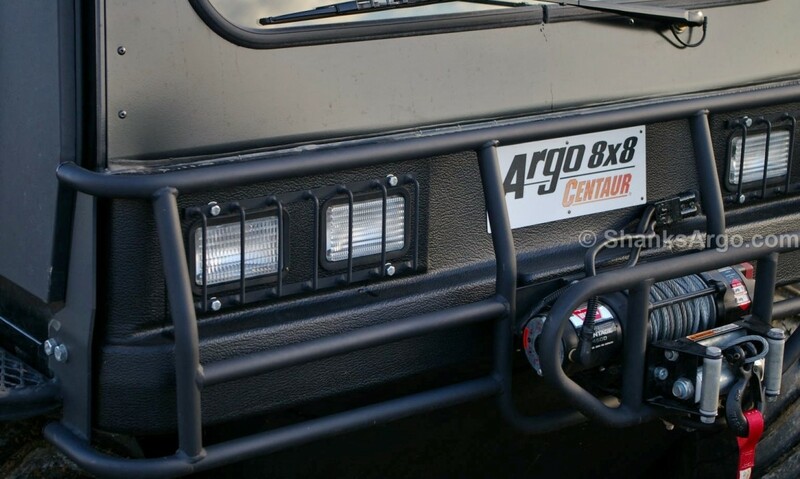 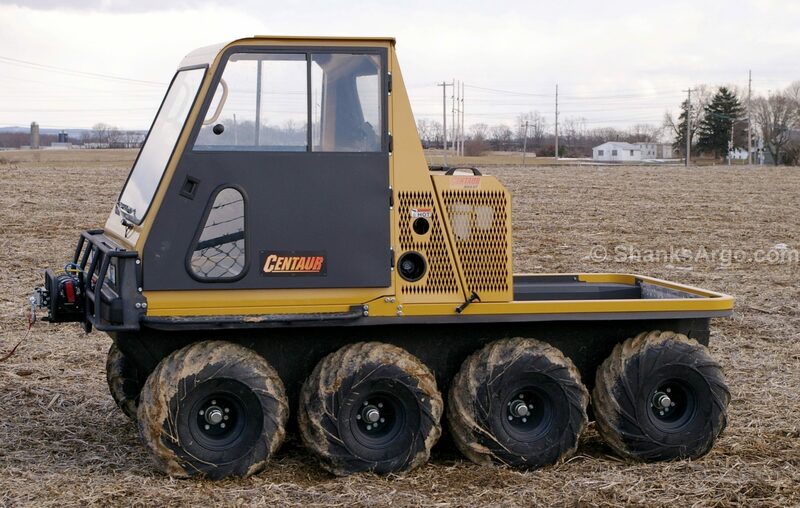 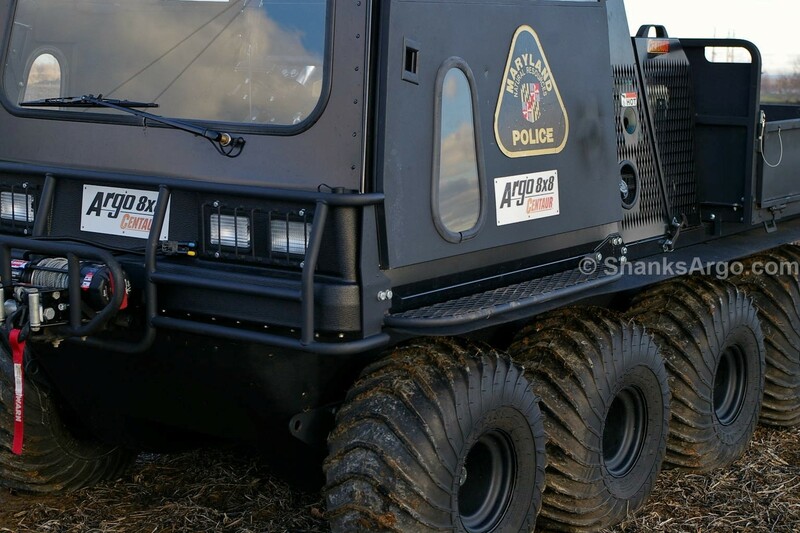 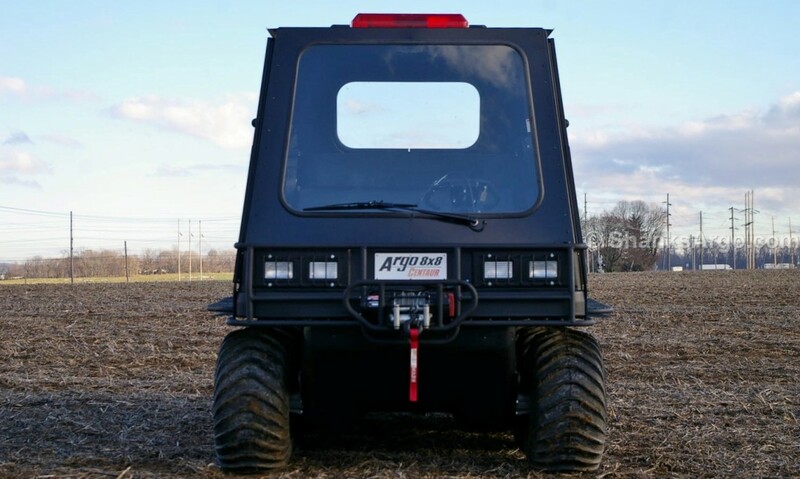 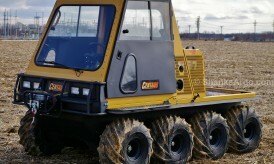 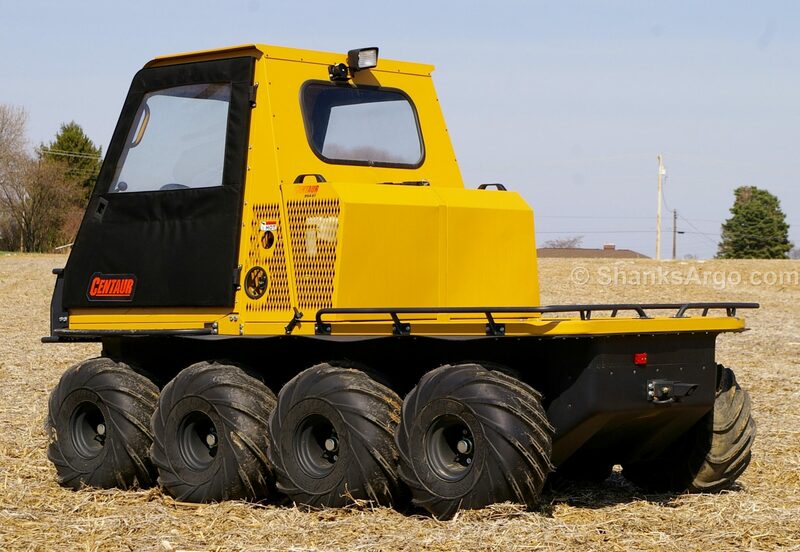 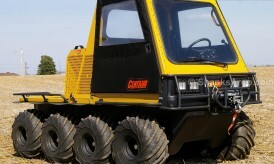 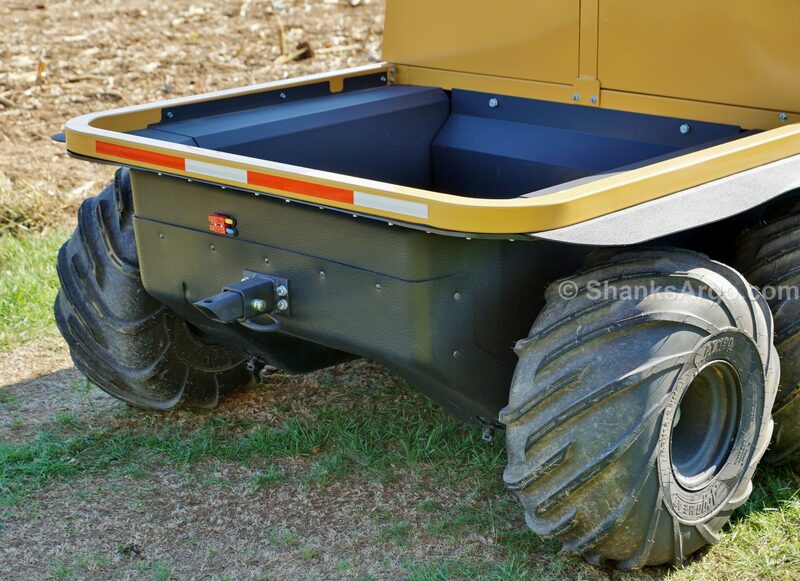 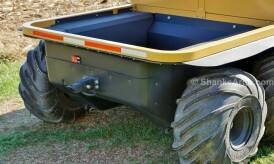 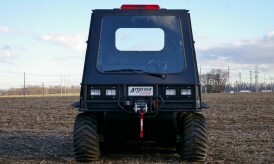 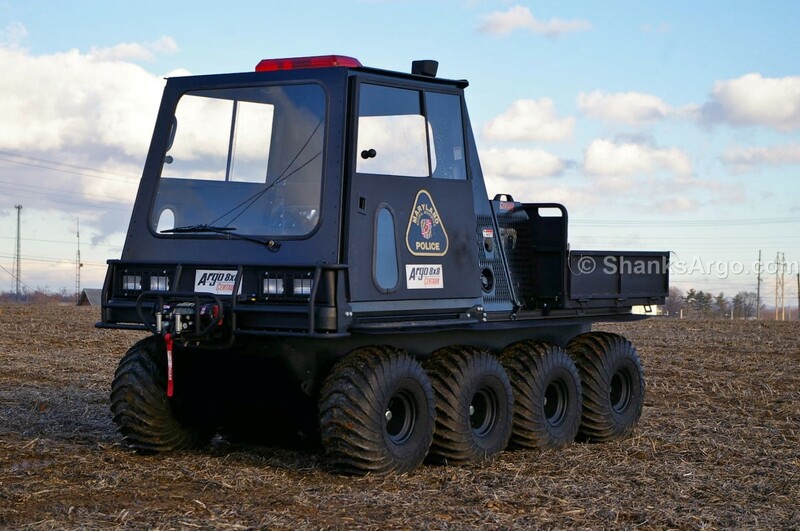 The ARGO 8×8 Centaur is discontinued and is no longer available. 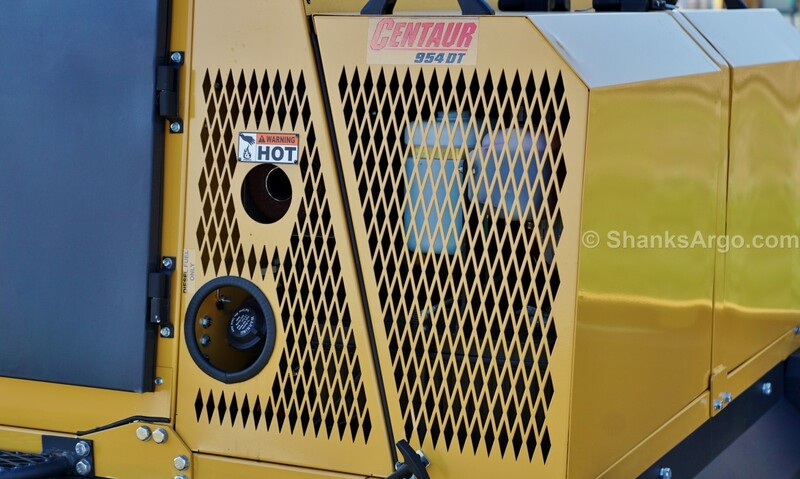 This gallery is for reference purposes only. 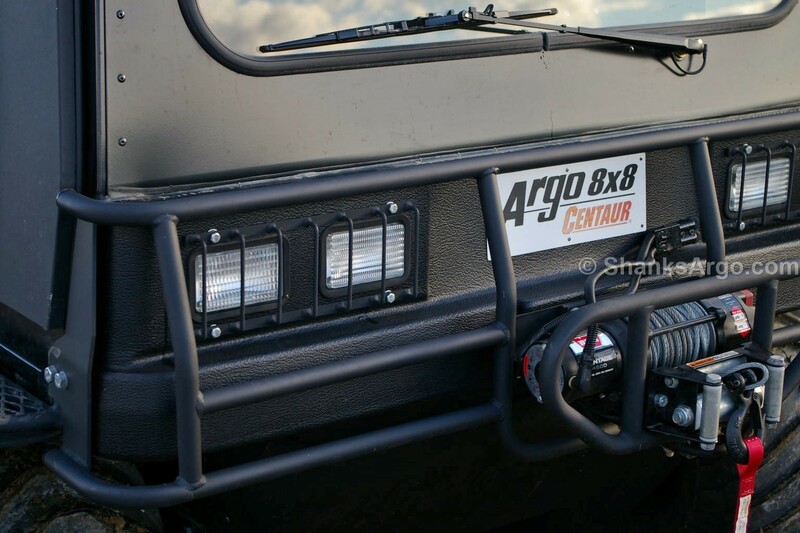 ARGO stopped producing this model in 2015. 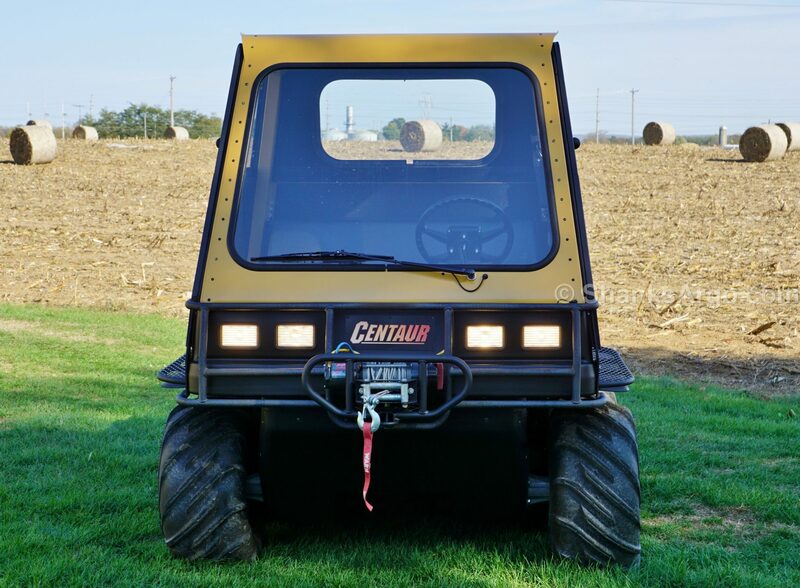 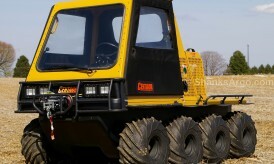 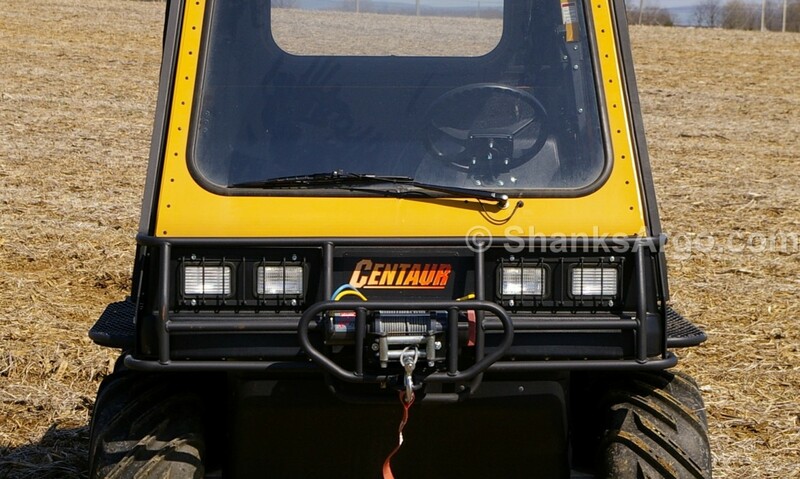 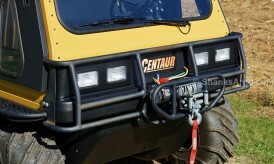 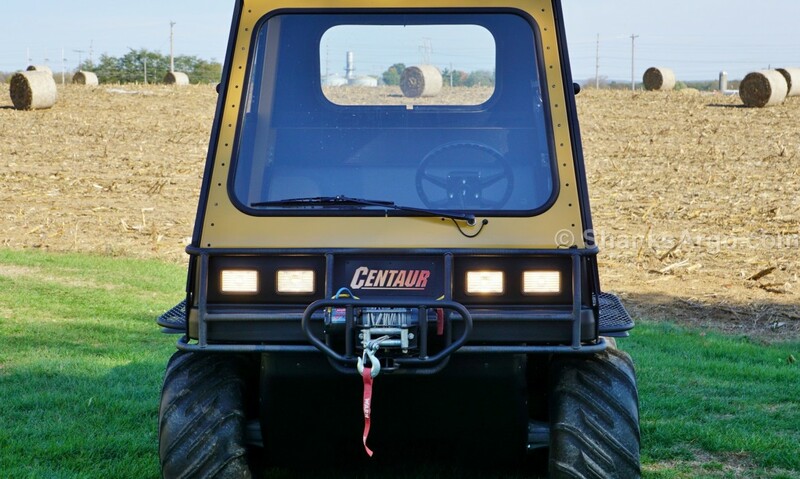 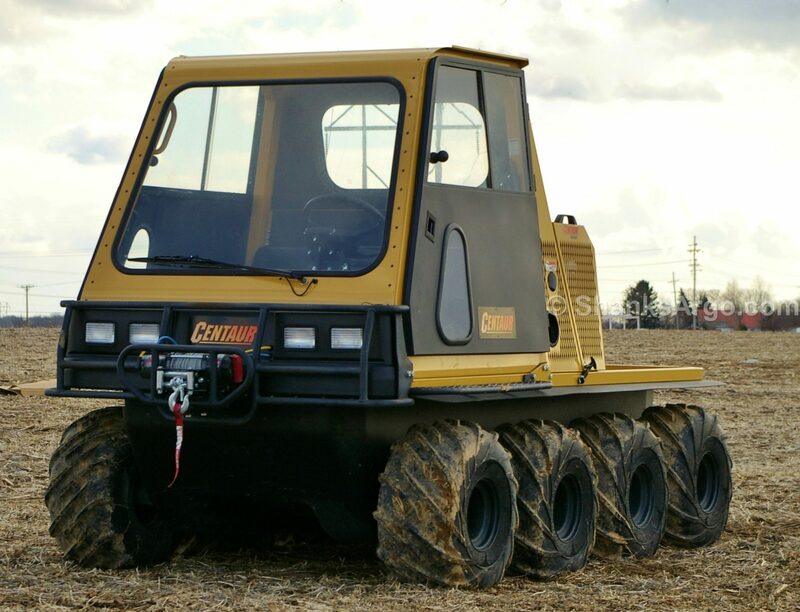 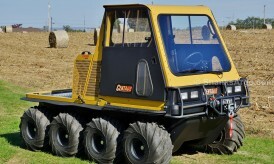 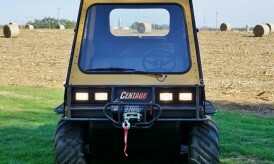 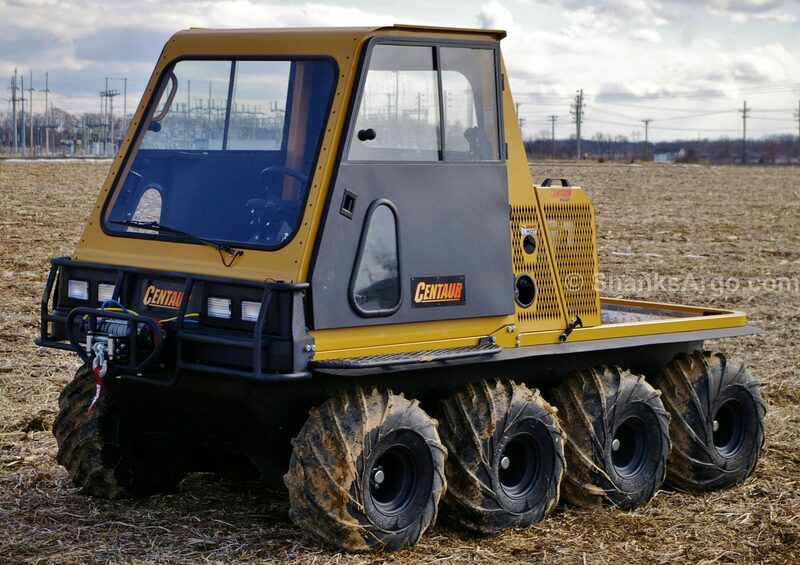 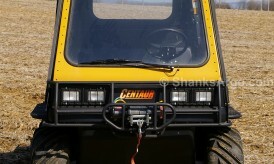 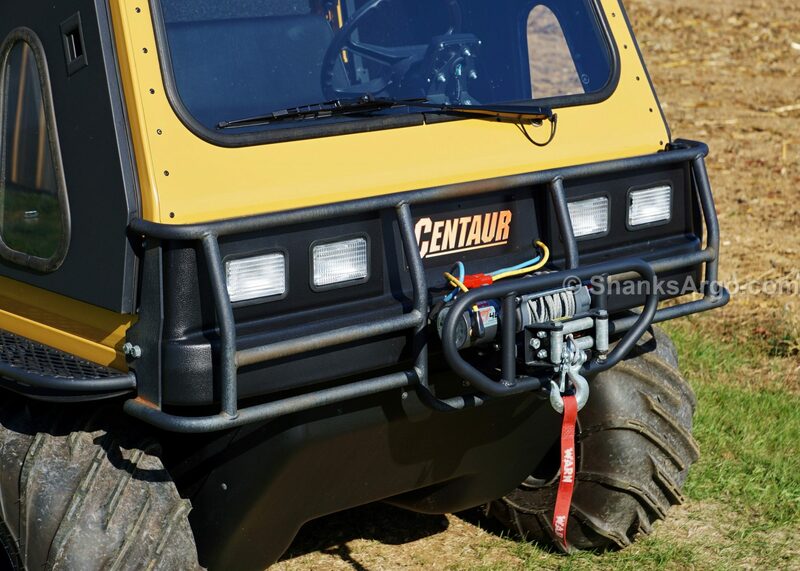 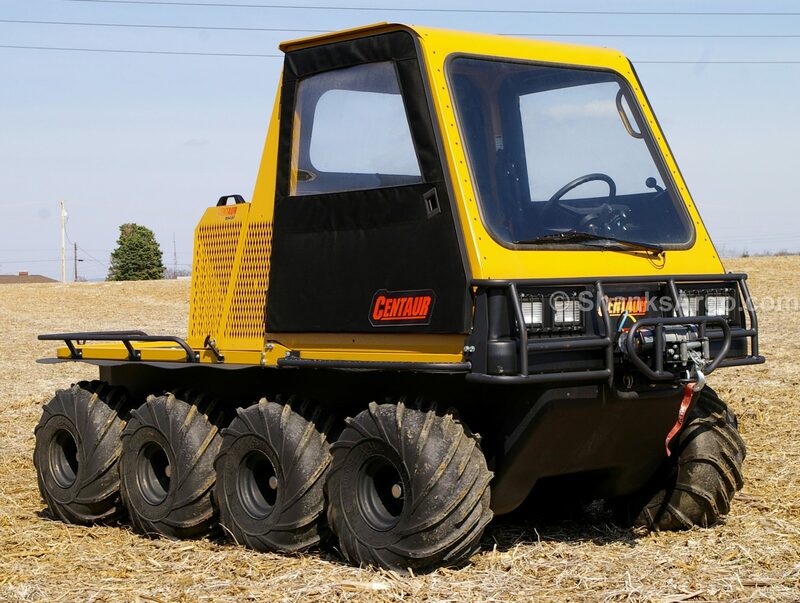 The 8X8 Centaur featured a 34 HP Briggs & Stratton Daihatsu turbo diesel engine and patented Centaurmatic transmission. 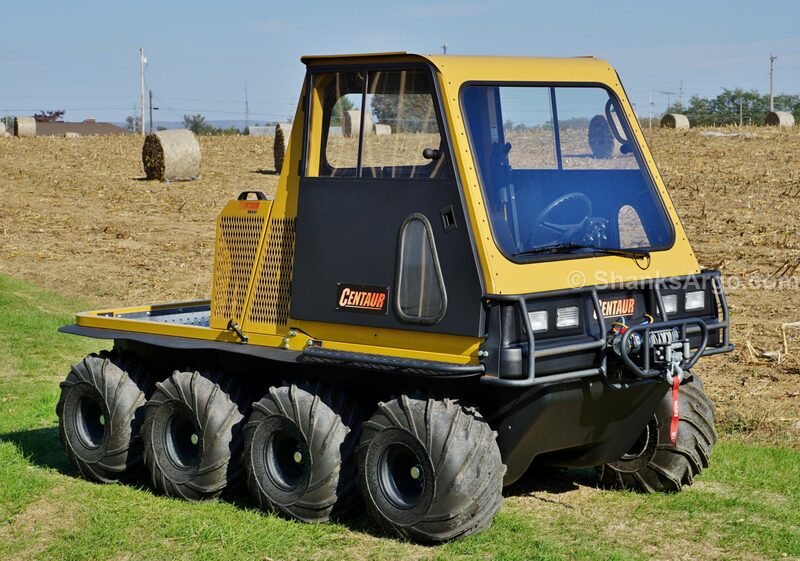 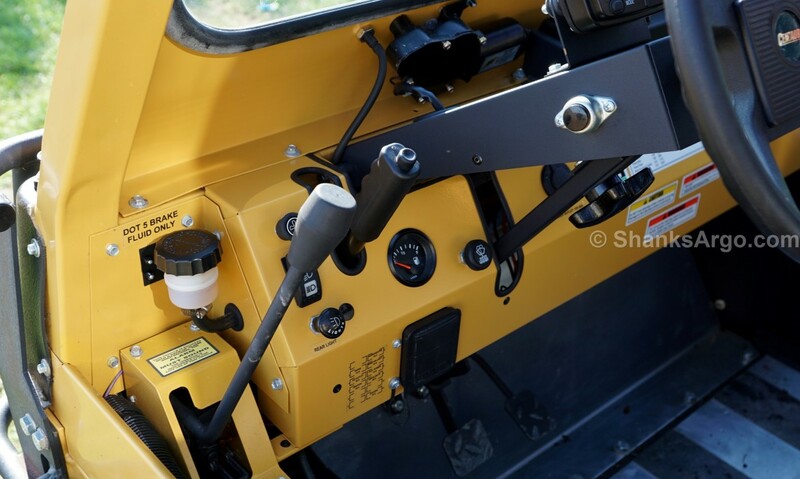 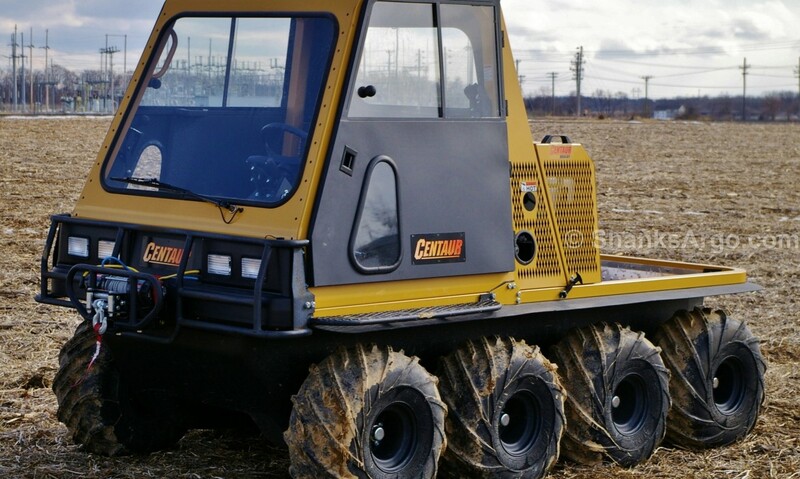 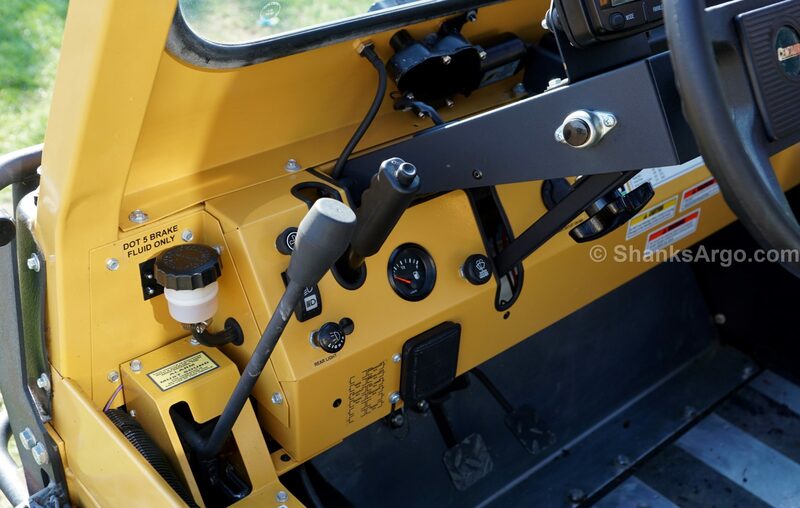 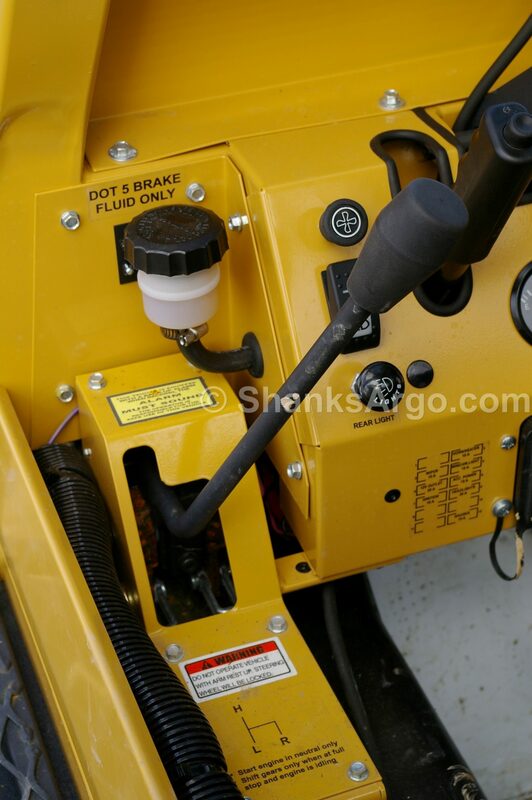 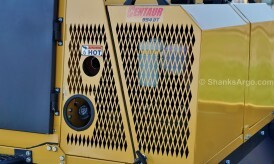 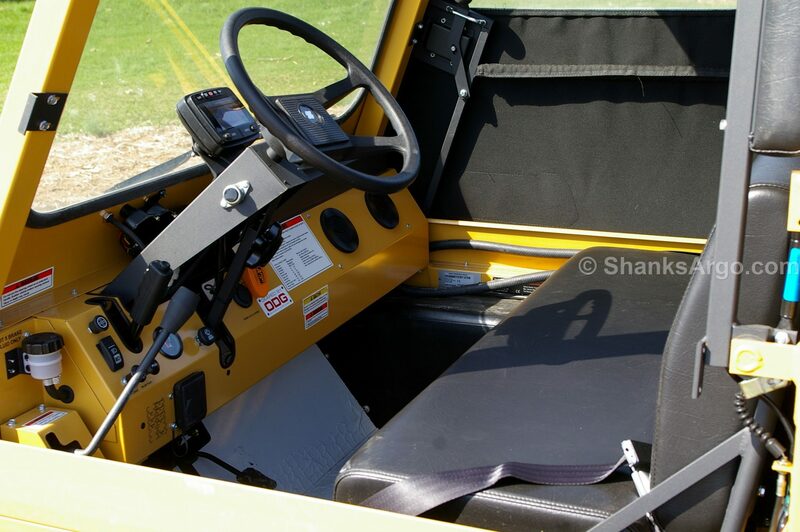 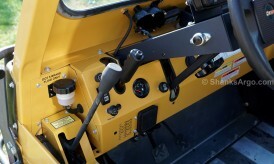 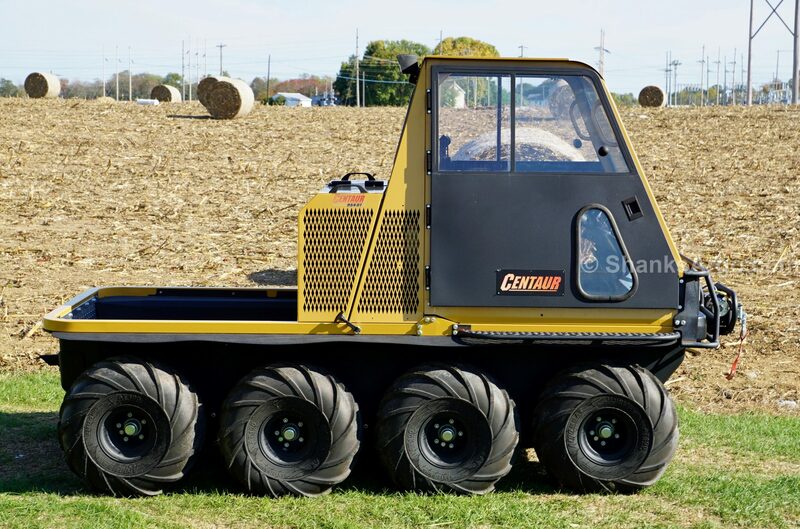 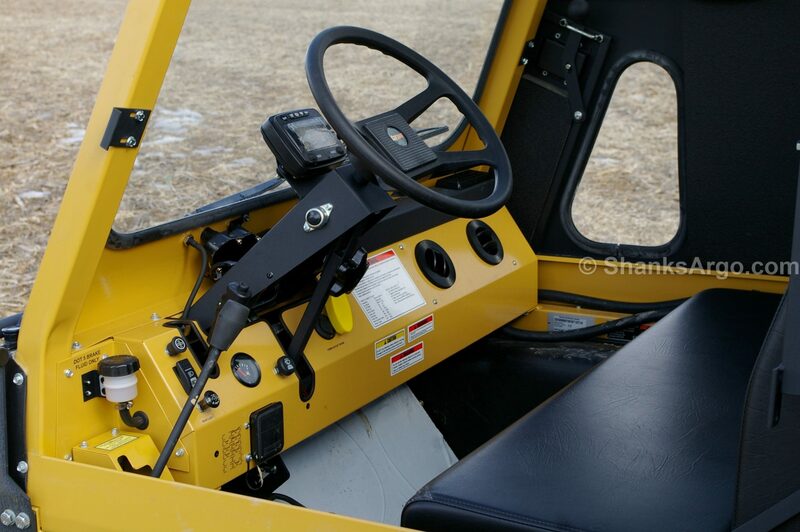 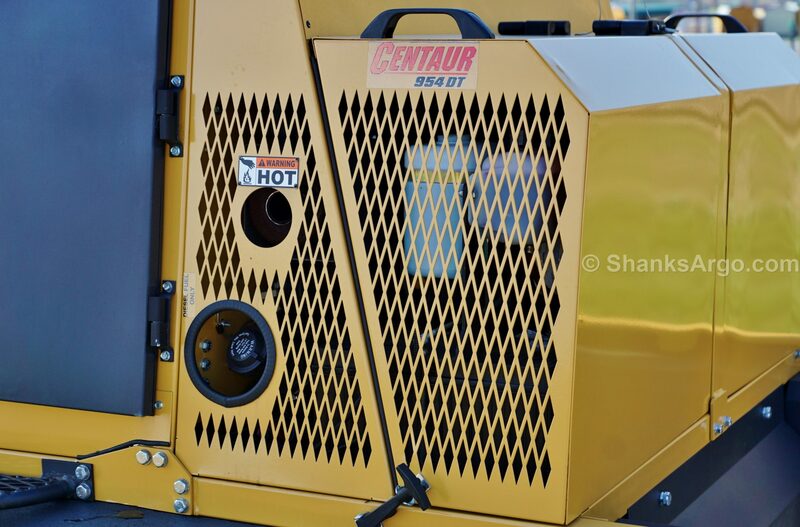 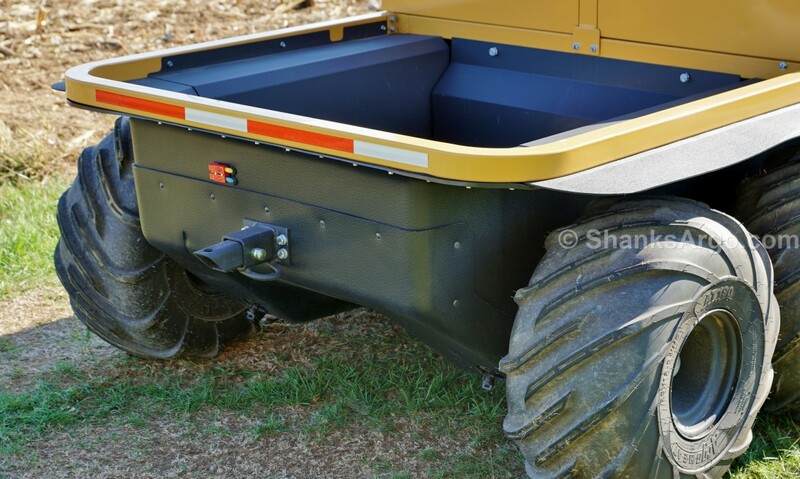 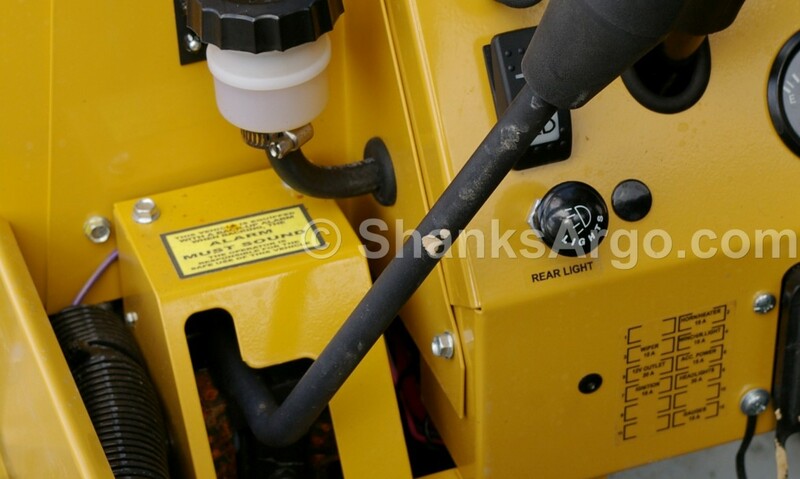 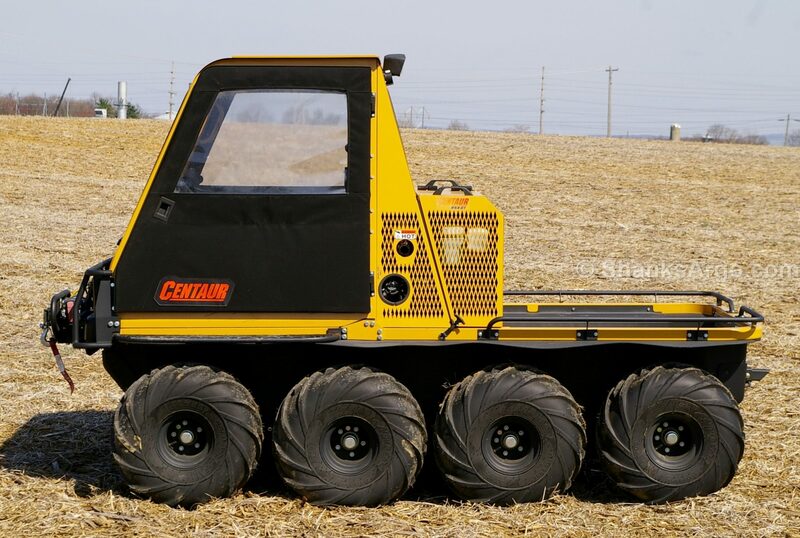 It was designed specifically to meet the needs of commercial users operating in the toughest conditions safely transporting crew, equipment, tools and gear to remote locations not accessible by traditional vehicles.